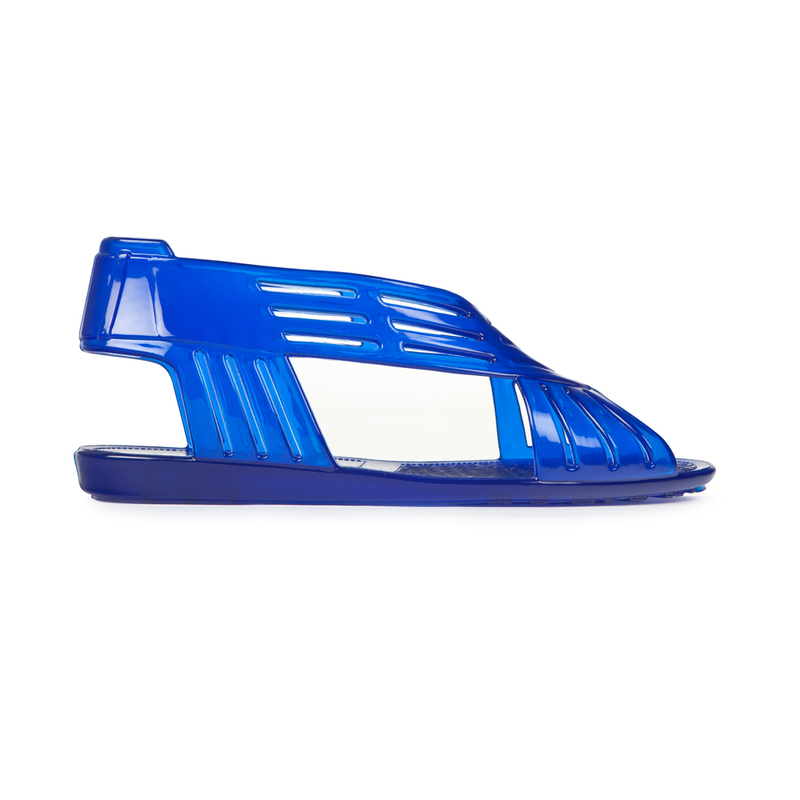 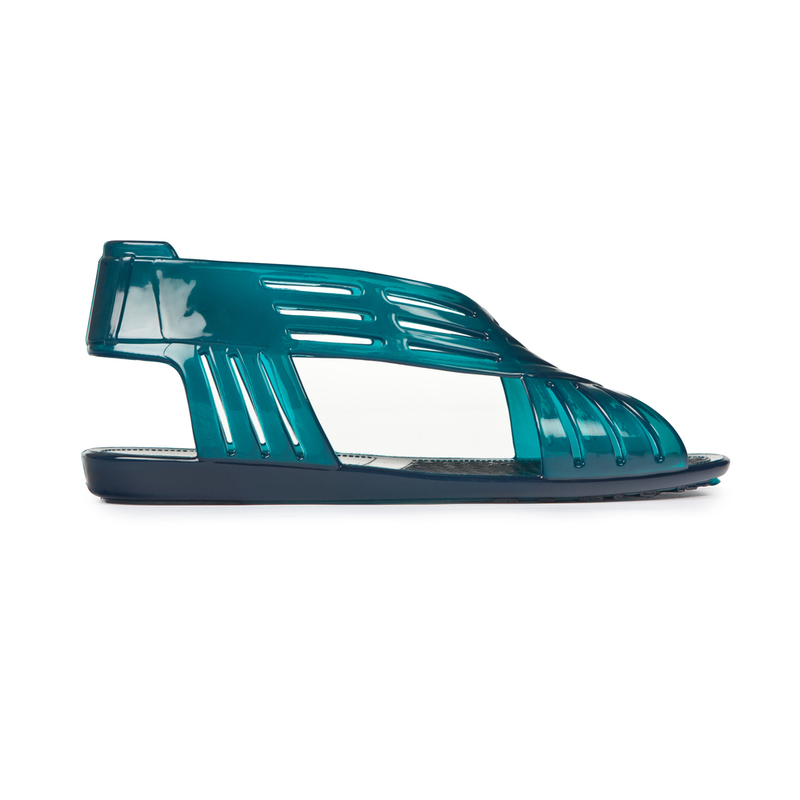 We have reintroduced one of our most popular shapes, the 'Gem' jelly shoe in a range of fresh new colours for summer. 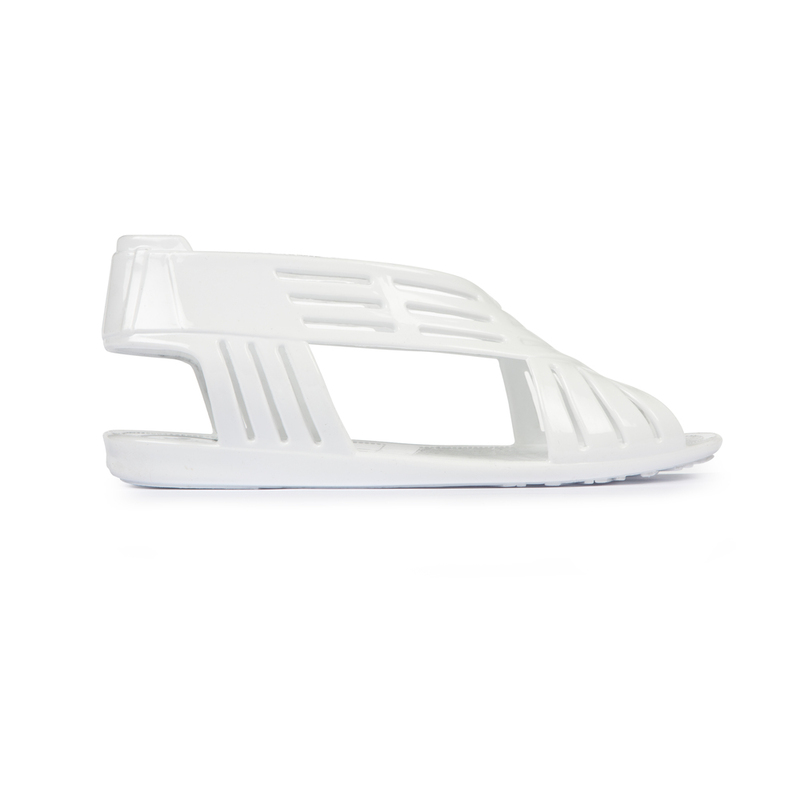 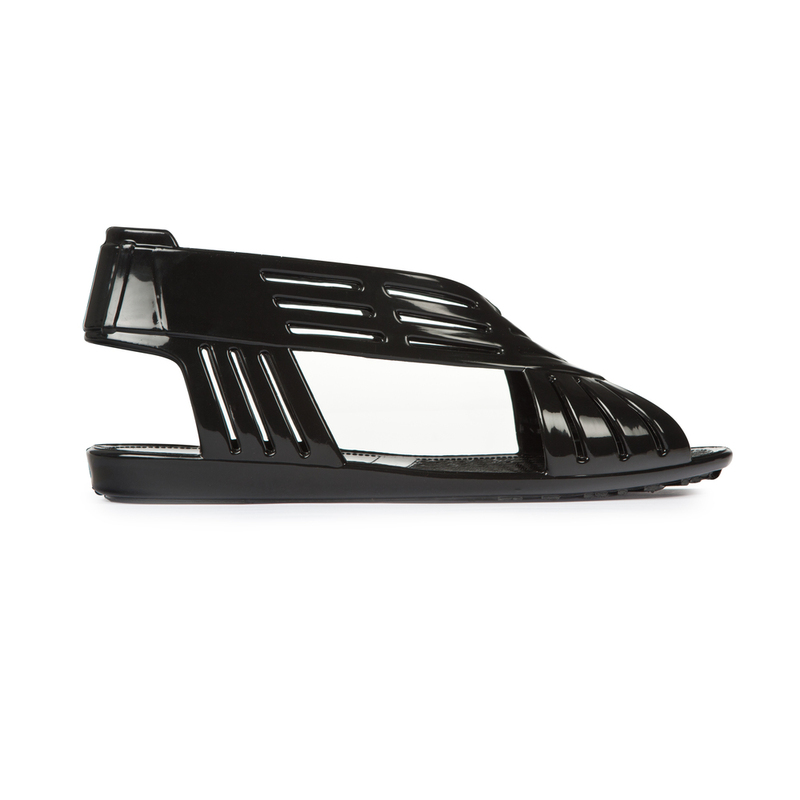 This flat JUJU style is our version of the ever popular Gladiator silhouette. 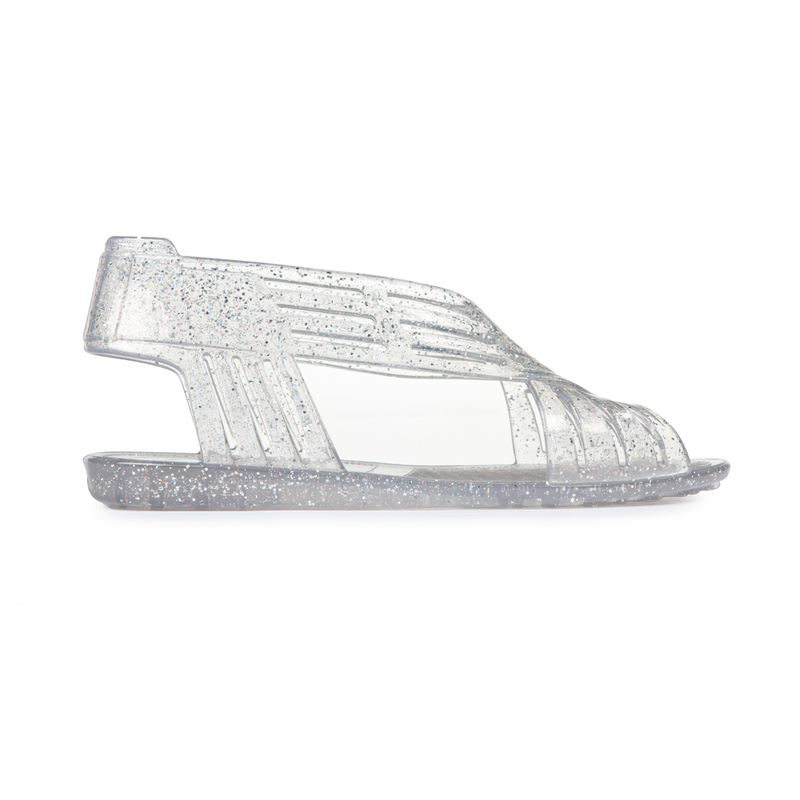 JuJu 'Gem' Jelly Shoes are made in Northampton; our materials are sourced in England and are recyclable.